When a divorce is concluded and the Judgment is signed and entered by the judge, the parties are expected to follow the provisions within that Judgment. 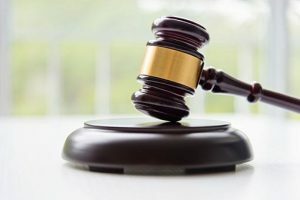 Oftentimes, one party will fail to follow the terms provided for in the Judgment and the other party is required to take legal action to enforce the Judgment. The remedy for a party seeking to enforce a Judgment is to file a motion for contempt against the noncompliant spouse. 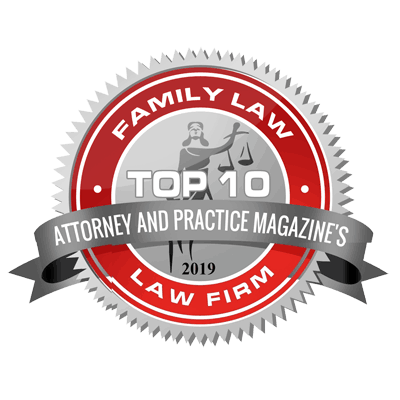 Contempt proceedings are often used to enforce maintenance orders, child support orders, orders dividing marital property, parenting plans and money judgments. In order for a court to find a spouse in contempt, the court must find that the spouse has willfully and contumaciously failed to follow the Judgment. Typically, after contempt proceedings are initiated, the Court will give the noncompliant spouse the opportunity to cure the contempt. For example, a party will be given the opportunity to pay child support that he or she failed to pay. However, if a spouse is found to be in civil contempt, the judge can order that the spouse be incarcerated until the violations of the Judgment have been cured. As a law firm dedicated solely to the practice of family law, Hais, Hais & Goldberger, P.C. has many years of experience dealing with enforcement proceedings. If you have questions and would like to speak with one of our experienced attorneys, please don’t hesitate to CONTACT US or call at (314) 862-1300.